The Travelling Golfer- small groups, happy golfers! 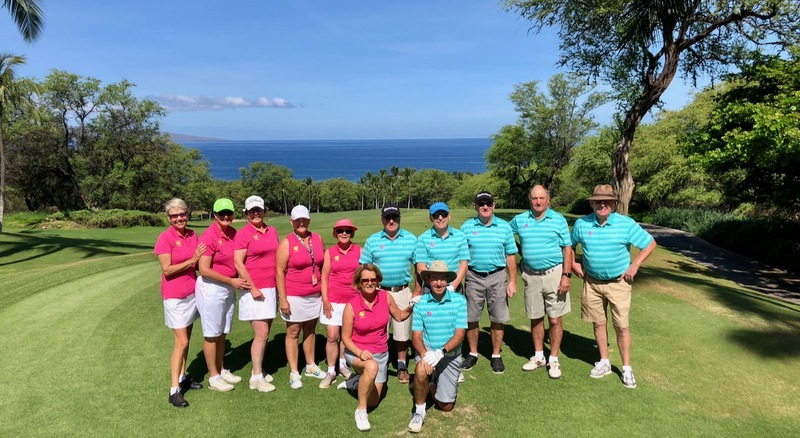 But the majority of our escorted tours are mixed groups- these tours are very popular because of the blend of great golf combined with local culture and sightseeing at some very special destinations around the world. Those who wish to travel without a partner are often apprehensive about how they would fit in with the groups. Increasingly these days our escorted mixed groups are attracting singles- both men and women- who are always embraced by the group. We specialise in small groups and with our experienced and dedicated leaders actively overseeing the action, groups tend to mix very well. As a single you have the choice of selecting a single room, or if you prefer to share a room we will try and match you up with a like minded travelling golfer. There are no guarantees we will be successful- but often we are! 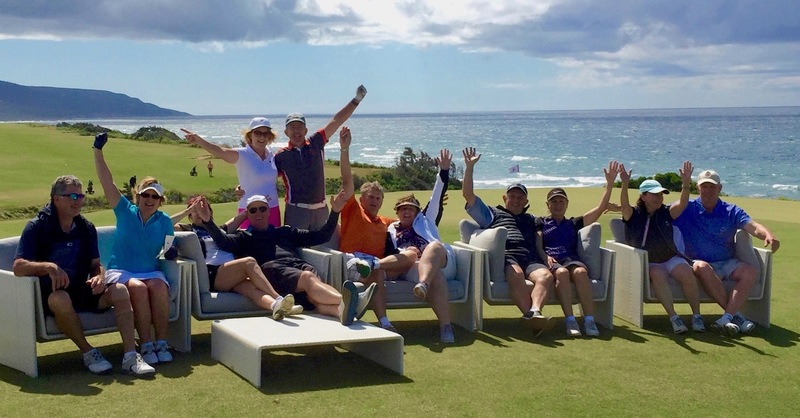 Join in the fun- become a single Travelling Golfer! "I wasn't ever brave enough to tackle a golfing trip on my own, so to be able to join a group with everything so well organised was the most amazing experience for me, highlighted by the fact that I'm doing it again this year"
"Being a single golfer, I was apprehensive about joining the Travelling Golfer Italy tour in July 2018, but I was extremely glad I did, so much so I have booked for the South Africa tour in October 2019. Looking forward to another memorable experience, meeting new friends and enjoying golf with like minded people"